EPA 26 MPG Hwy/20 MPG City! Heated Leather Seats, Bluetooth, CD Player, iPod/MP3 Input, Aluminum Wheels, All Wheel Drive SEE MORE! 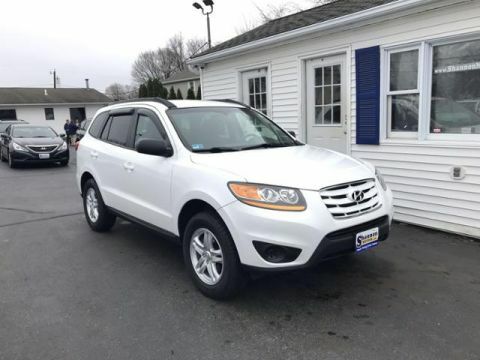 KEY FEATURES ON THIS HYUNDAI SANTA FE INCLUDE: Leather Seats, All Wheel Drive, Heated Driver Seat, Satellite Radio, iPod/MP3 Input, Bluetooth, CD Player, Aluminum Wheels, Heated Seats, Heated Leather Seats Rear Spoiler, MP3 Player, Privacy Glass, Keyless Entry, Steering Wheel Controls. 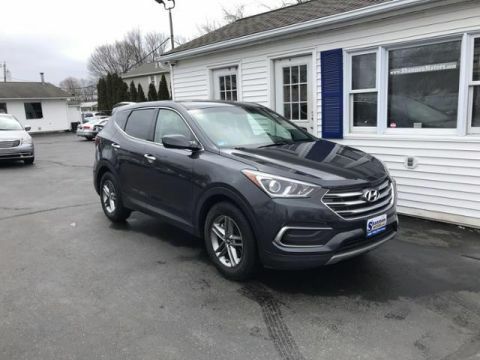 The Hyundai Santa Fe includes a strong list of safety features, but what's more important and noteworthy is that it's been a top performer in crash tests. -thecarconnection.com. Great Gas Mileage: 26 MPG Hwy. 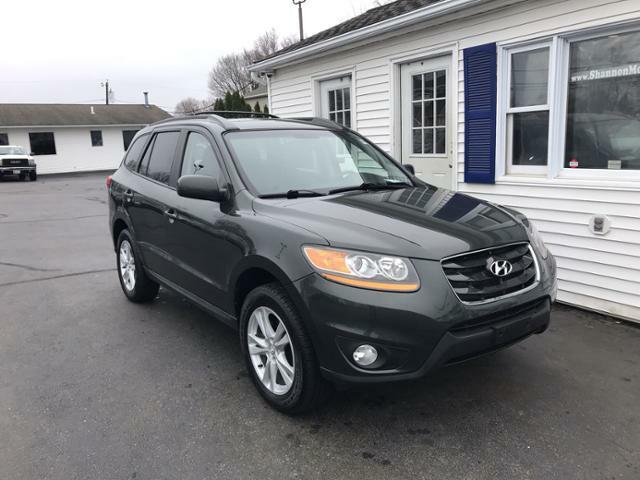 2011 Hyundai Santa Fe AWD 4dr I4 Auto GLS AWD Approvals are E-Z!